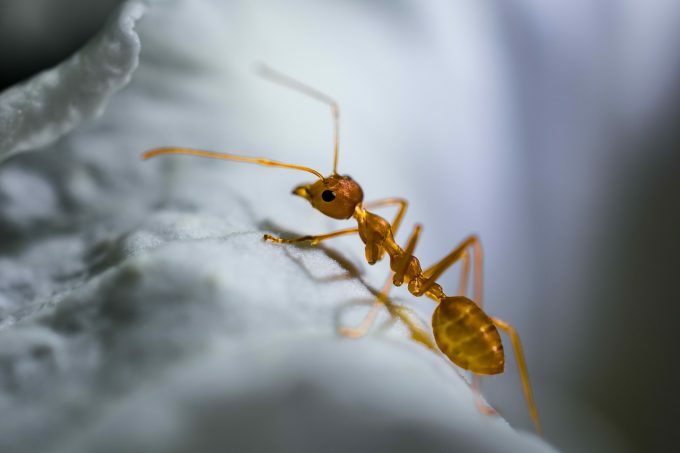 Hi my adorable people! 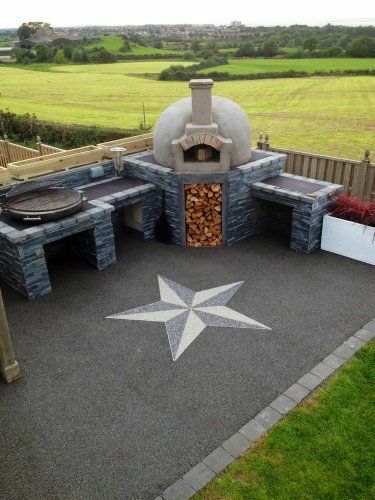 Who wants to cook on this hot weather?! 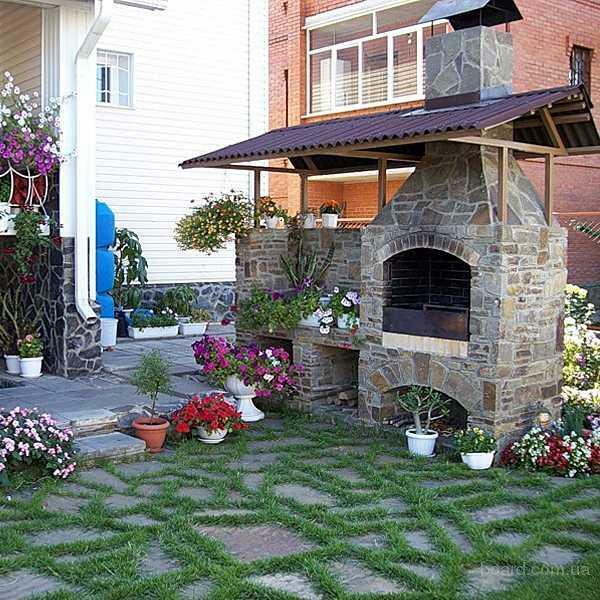 We all want to taste delicious pizzas during summer, but somehow we restrain from making them at home. 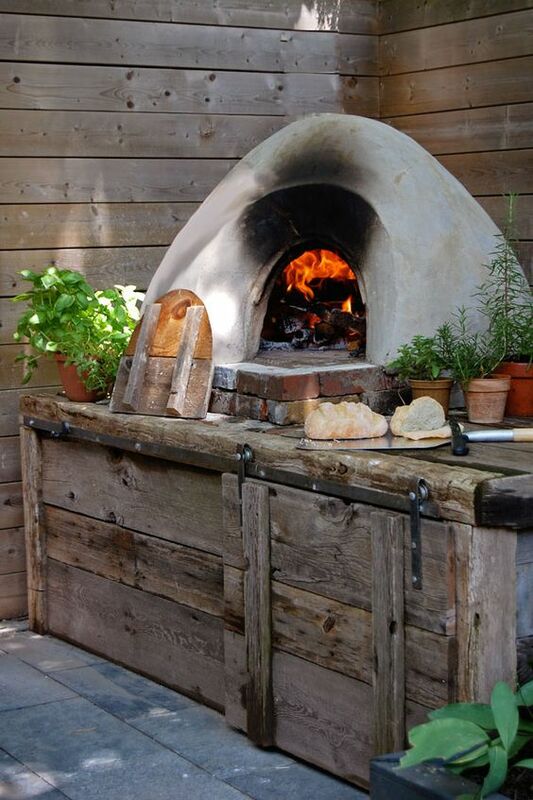 The heat has done its role, so in order to make something delicious we can use another solution that we have – our backyards. 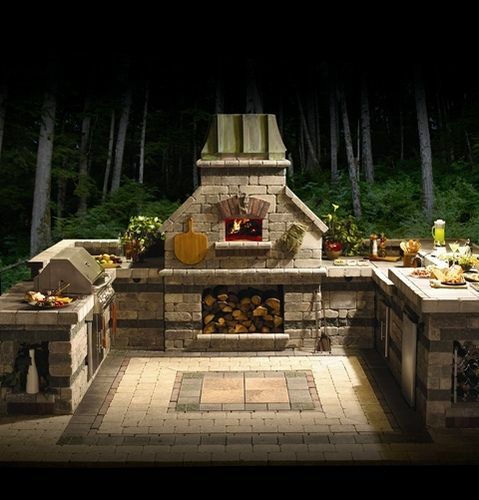 Summers are perfect for outdoor kitchens. 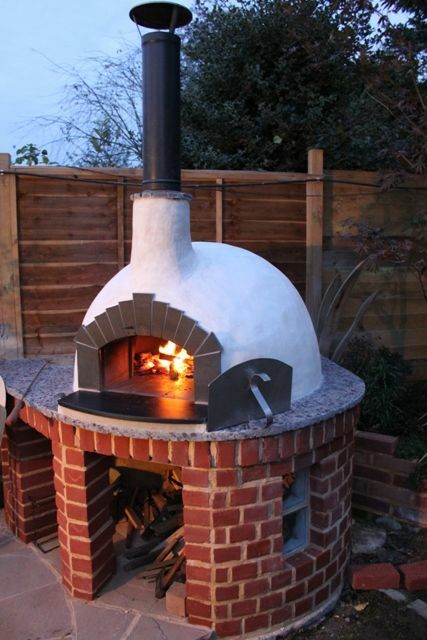 In this article, I will draw your attention to one element that you will like it a lot, and that is the pizza oven. 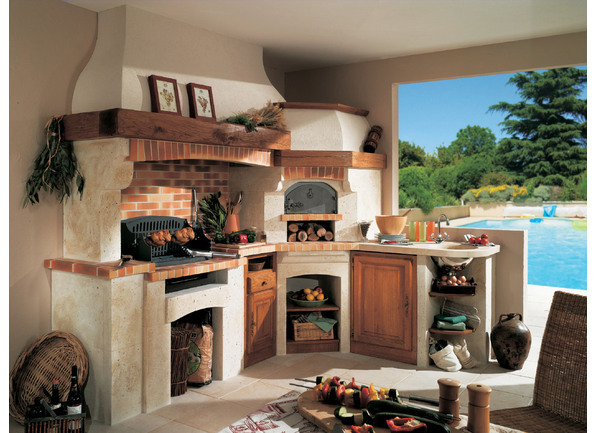 Ovens bring more enjoyment to cooking as they require indulging in your cooking project. 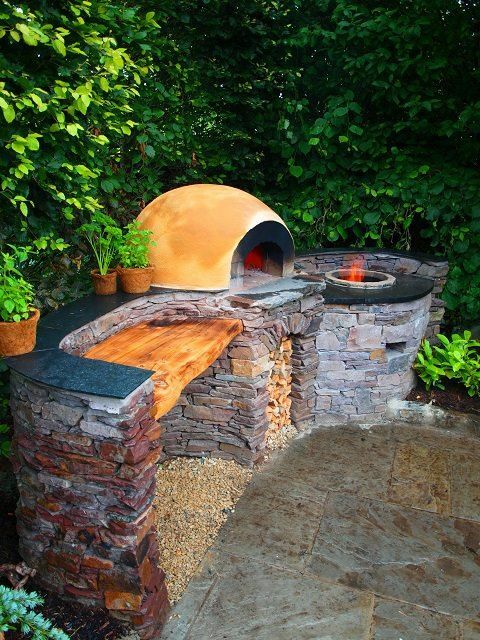 Here are some ideas of outdoor ovens that will inspire you to incorporate one on your own. 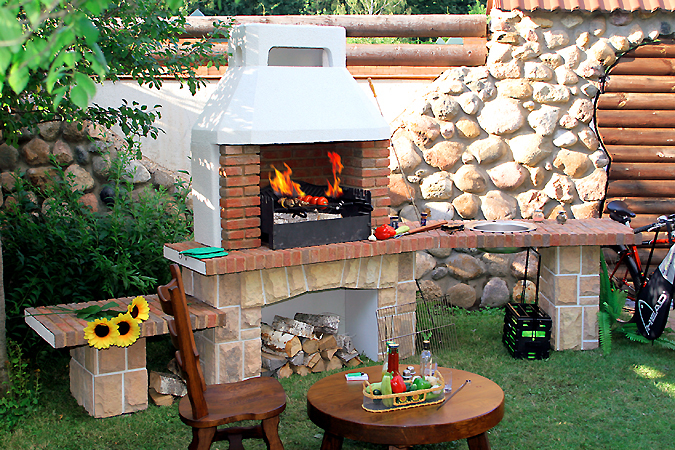 Check out my collection of 20+ Amazing Outdoor Ovens To Make Pizzas All Summer and share your comments with me. 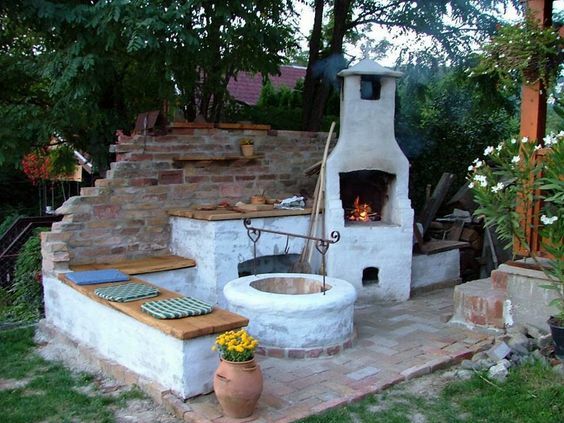 The outdoor ovens made of bricks also look wonderful and can be easily made. 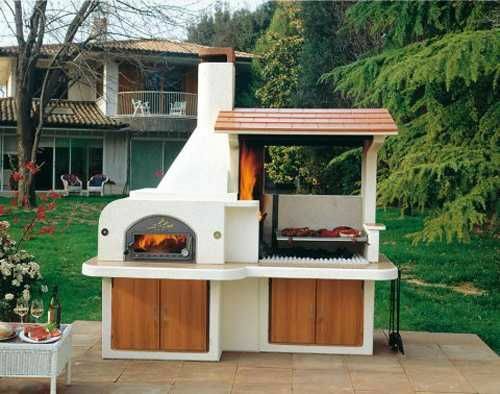 In the following example you will see big outdoor pizza oven with wood fired smoker and oven. 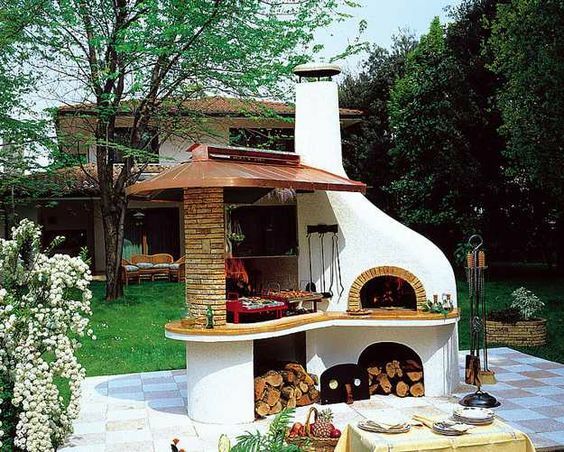 There are many different ideas for your outdoor oven. 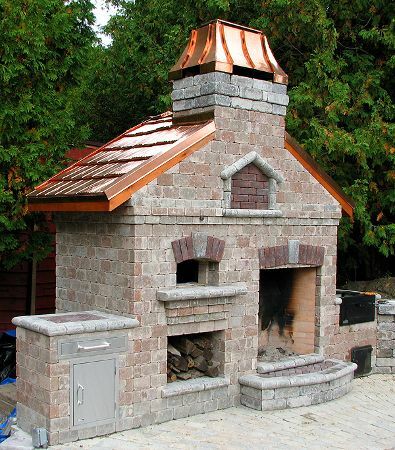 The ones that inspired me the most are those made of stones. 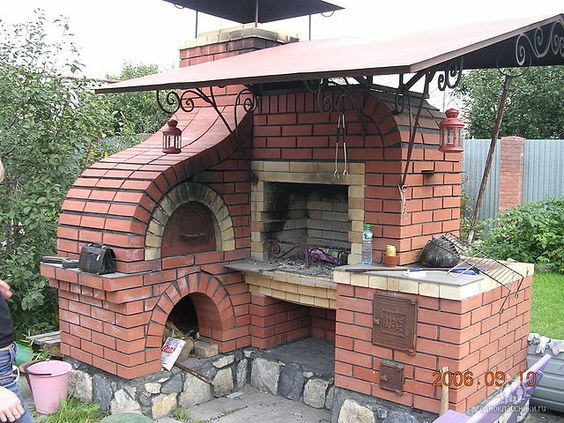 They look really great and you can build it on your own. 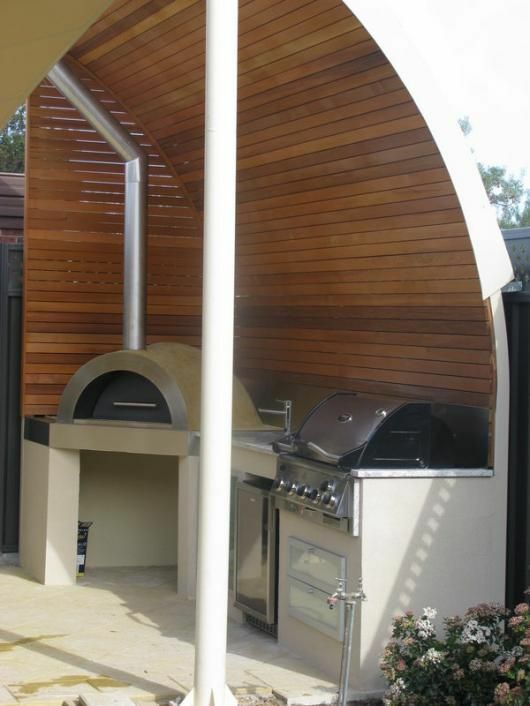 To check how these types of outdoor ovens look see the example below. 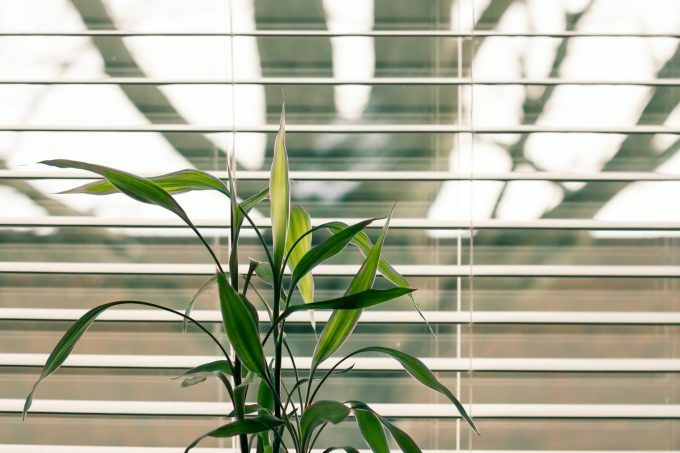 Do you want to wake up with a nice smell that comes trough your windows? 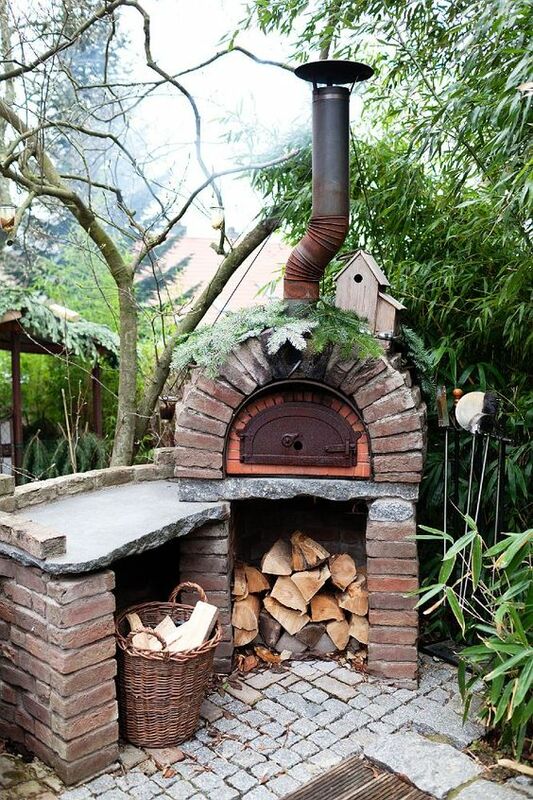 That will be a good start. 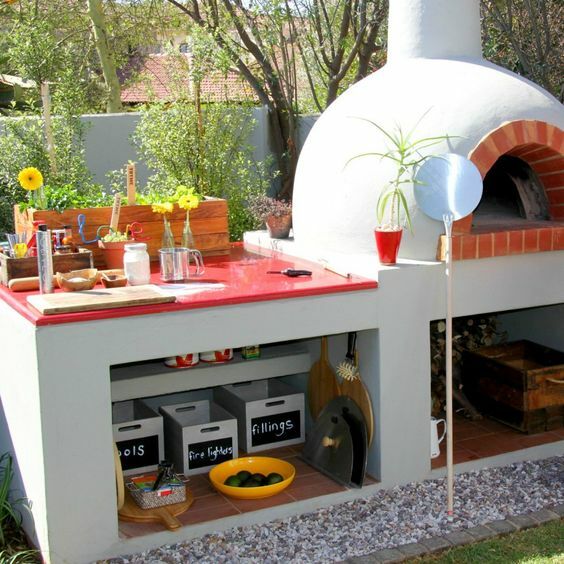 Also, these outdoor ovens will be an excellent idea for a party that you can organize. 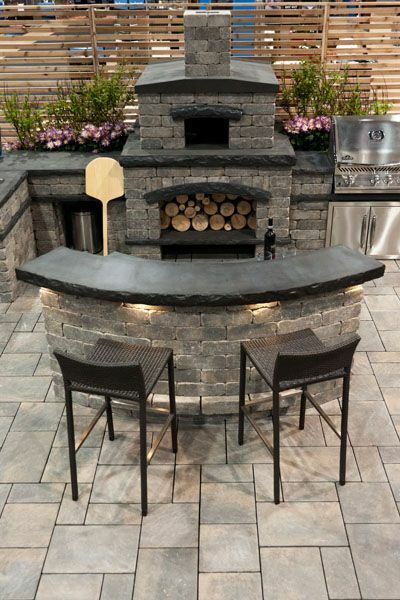 Just invite all of your friends and make an outstanding gathering. 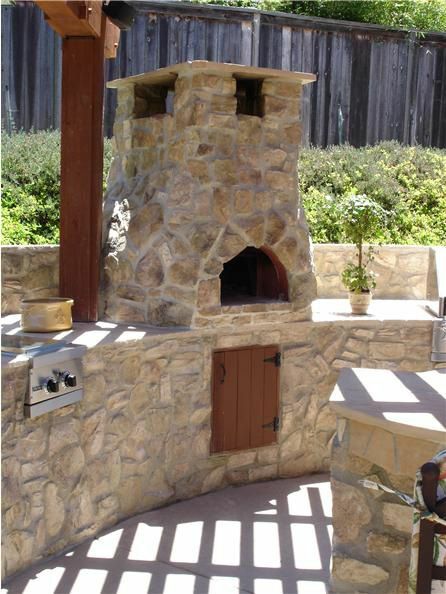 You can incorporate your outdoor oven in your outdoor kitchen. 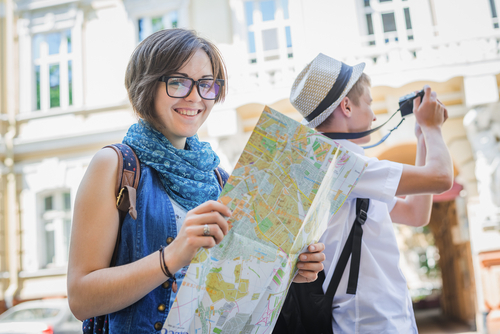 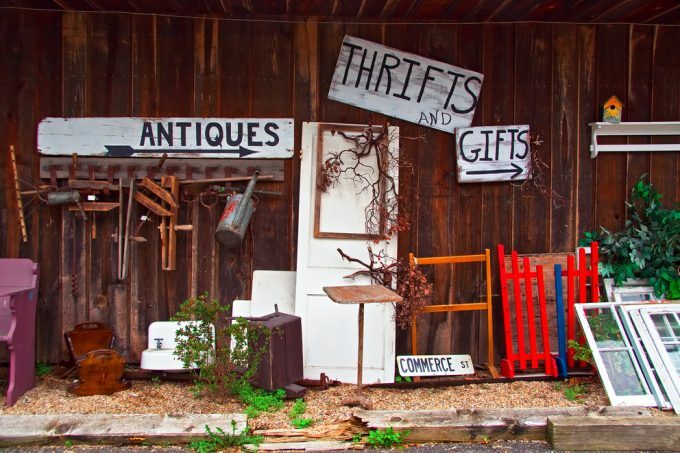 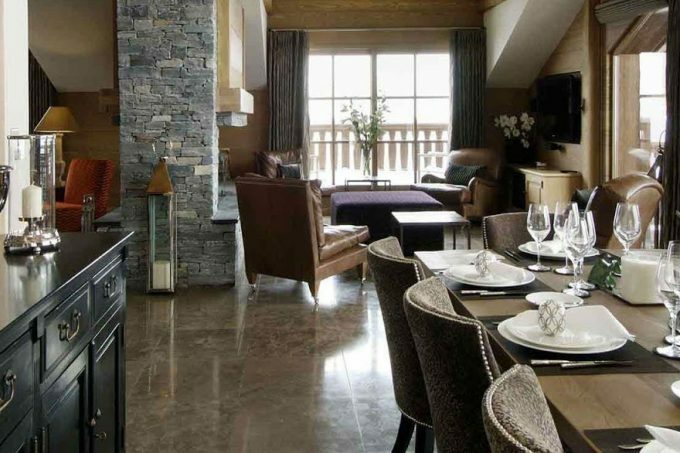 This will be your favorite place of your home that will make your summer even more enjoyable. 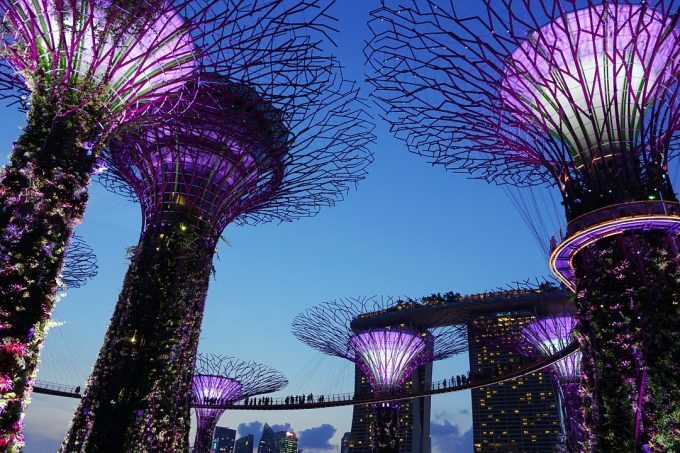 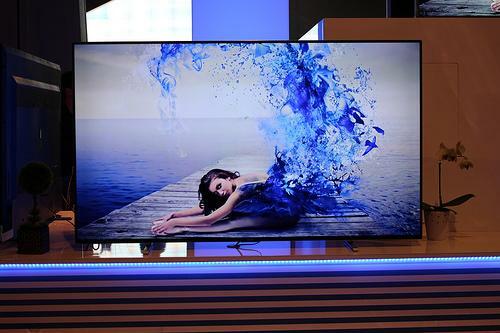 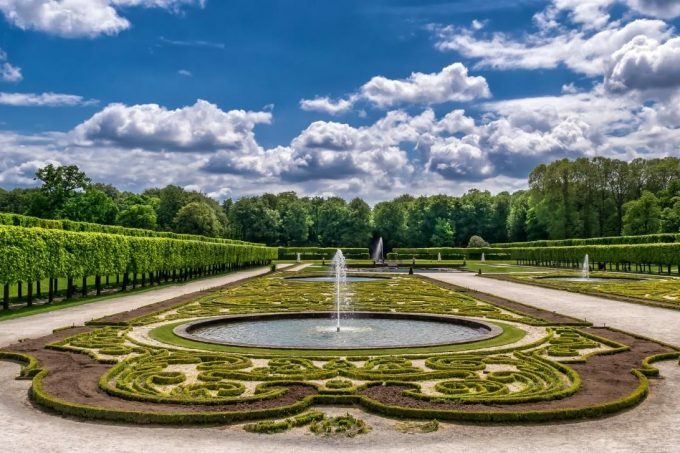 Look at the beauty below and get ready to say wow! 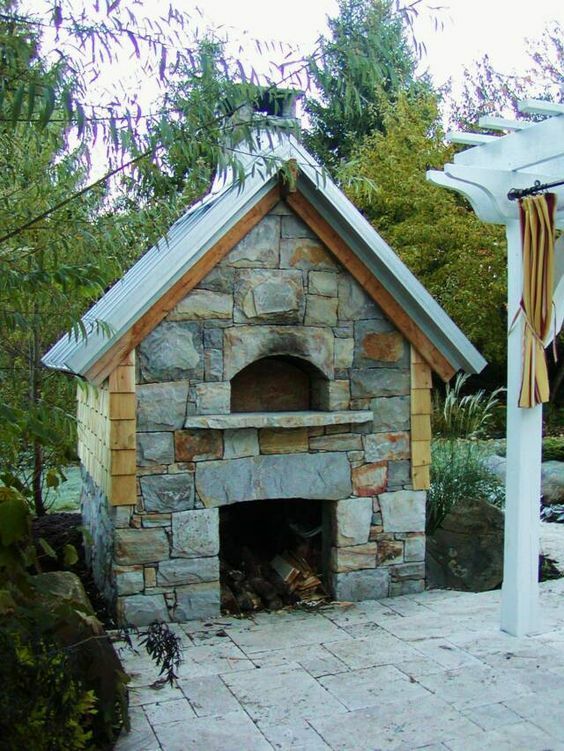 Here are some great examples of an outdoor ovens that are made in a form of a little house. 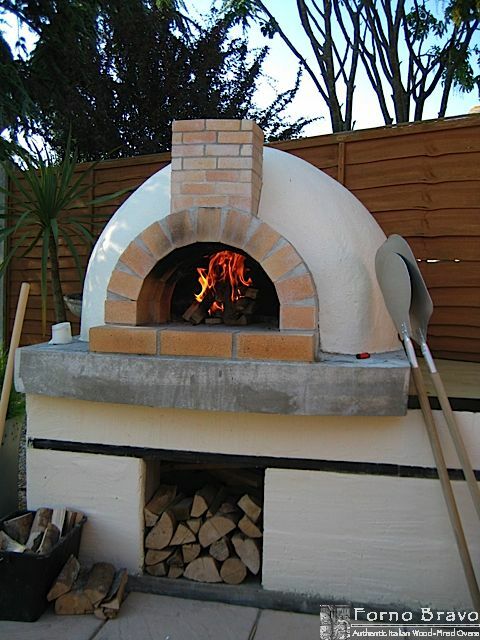 You can build your own pizza oven and you can prepare delicious pizzas and other meals. 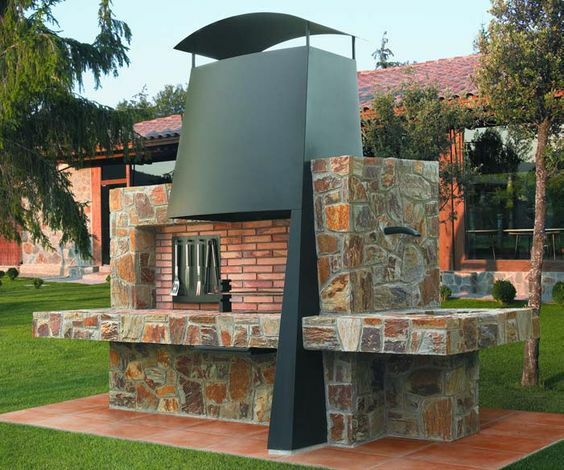 This oven will also attract the attention of everybody as it is an accent element that will beautify your backyard.